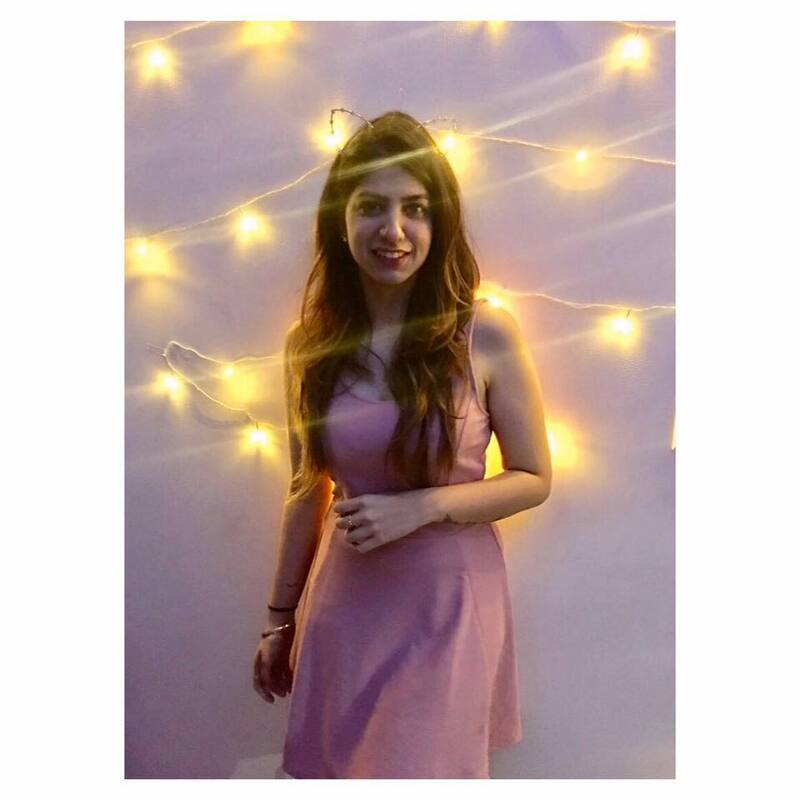 How Do You Romance A Makkhi? Actor Dheeraj Dhoopar Has A Hilarious Response To This Question! Dheeraj Dhoopar, the actor who gained popularity for playing the role of Prem, Simar's husband in the TV show Sasural Simar Ka has finally spoken about the most absurd scene on the show. 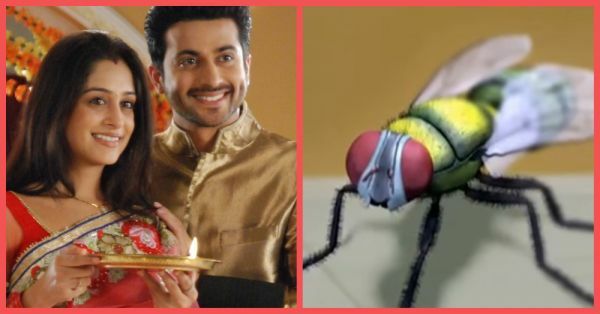 In a hilarious turn of events, Simar aka Dipika Kakar was turned into a fly because of a curse and Dheeraj had to romance his now makkhi wife in a scene. The actor in an interview with a leading newspaper spoke about how it felt to be romancing an imaginary fly. "I have been lucky enough to get really good shows. I remember during my Sasural Simar Ka days, there was a shot when I had to romance a fly as my onscreen wife Simar had turned into a fly. It was difficult as I had to say the romantic lines to a fly who was sitting on my palm. It definitely was hilarious but it taught me a new dimension of acting. It is purely business. If the audience is liking something, we have to deliver." Dheeraj Dhoopar recalled in the interview. The plot lines that Hindi TV shows deliver are quite... unique. Dheeraj is currently playing the role of Karan Luthra in Kundali Bhagya. The actor will also be seen hosting the recent season of a successful dance reality show, Nach Baliye Season 9. Nach Baliye's latest season is rumoured to be judged by Mira Rajput and Shahid Kapoor!